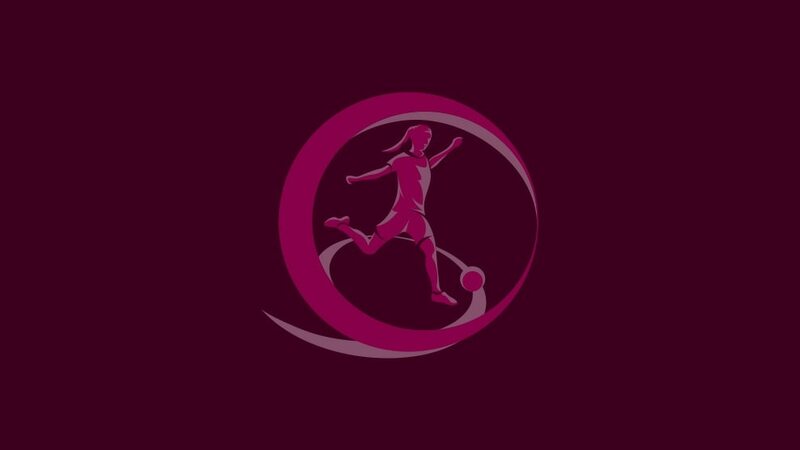 The road to the 2012/13 UEFA European Women's Under-19 Championship will begin with the first qualifying round draw at 10.15CET on 15 November in Nyon. In all 44 teams have entered the competition, with Wales progressing directly to the finals as hosts for the first time. The teams have been seeded according to the coefficient ranking list, with the highest three nations – Germany, France and England – given byes to the second qualifying round. For the first qualifying round, held from 20 to 25 October 2012, the countries ranked 4 to 23 will be placed in Pot A and teams 24 to 43 in Pot B. The ten groups will contain two teams from each pot with hosts then appointed to stage the mini-tournaments. Helping to make the draw will be Ramona Petzelberger, captain of last season's winners Germany, who will receive the Fair Play trophy on behalf of her team. The top two in each group and the third-placed side with the best record against the leading pair in their section will join Germany, France and England in the second qualifying round from 4 to 9 April 2013. The eight-team final tournament will run from 19 to 31 August of that year. Wales will host the 2012/13 UEFA European Women's Under-19 Championship in August 2013.